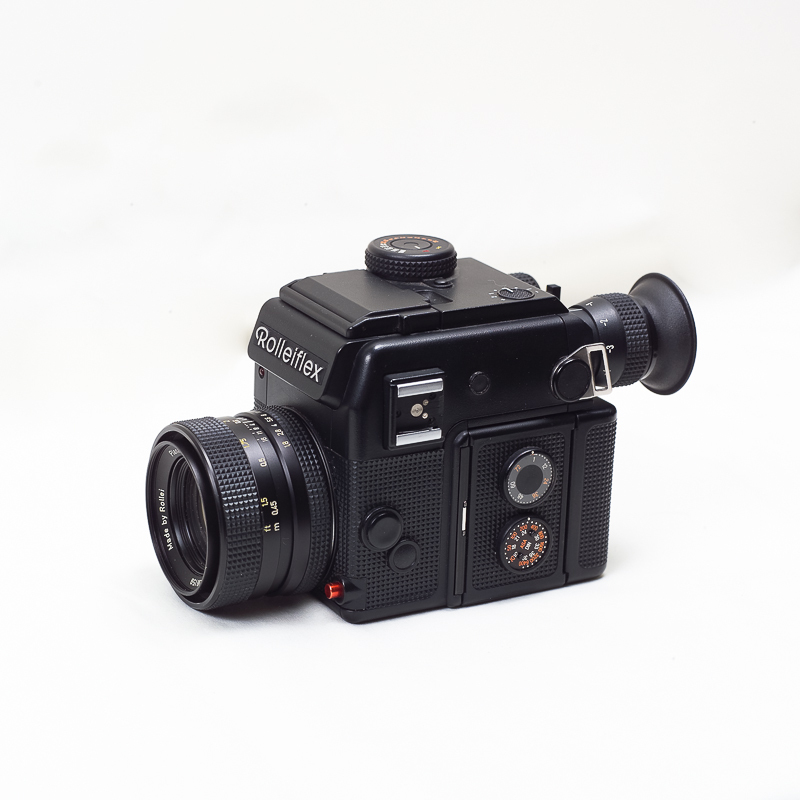 You will notice how much it is different from other 35mm camera at a single glance. 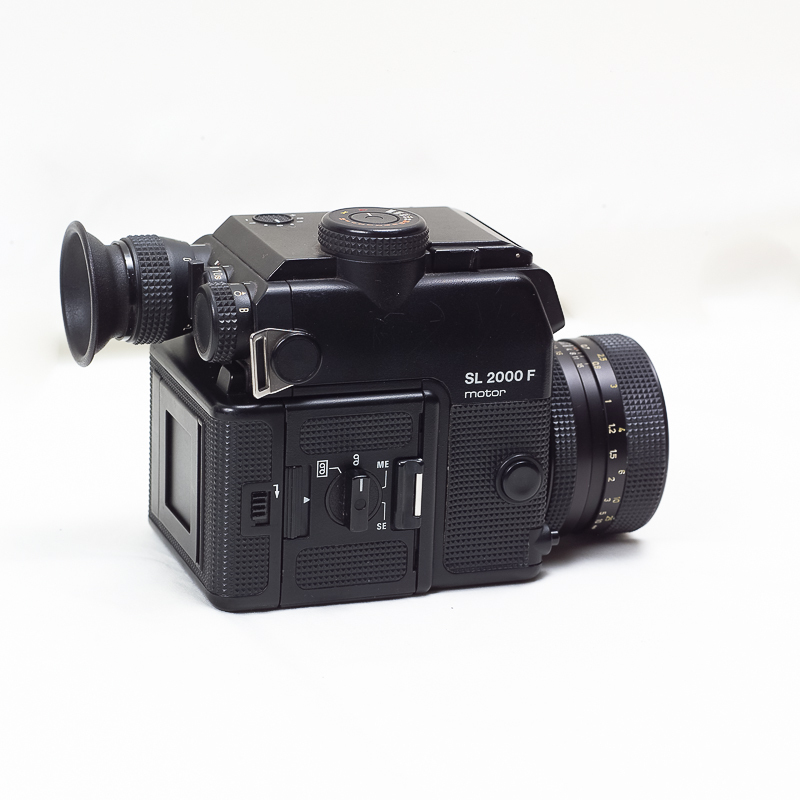 Zeiss Ikon’s Contarex and Rolleiflex 2000 / 3003 series. I am thinking re-visit film work in this year. I stop film processing since 2006 to move digital world, therefore it’s coming back after 10 years. but I also remember a bunch of 135 film is in my sealed-and-forgotten box in refrigerator. Unless throw away, need to install into something to take exposure, then SL2000F is excellent candidate for the ‘something’ I believe. 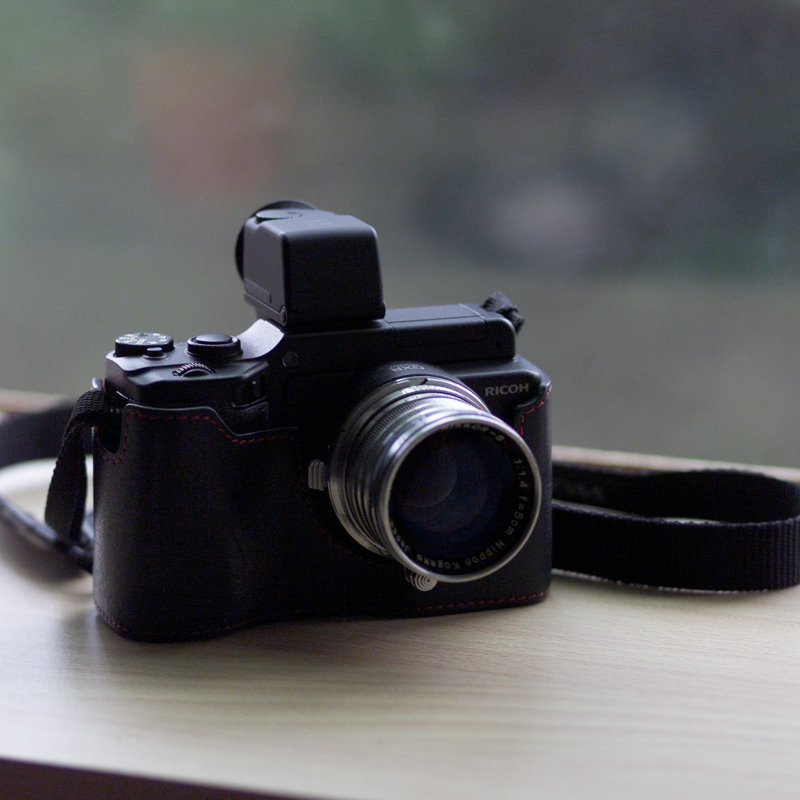 1: SE (single exposure), this is what we (photographers) normally expect to camera. It transport film to next after a picture taken. 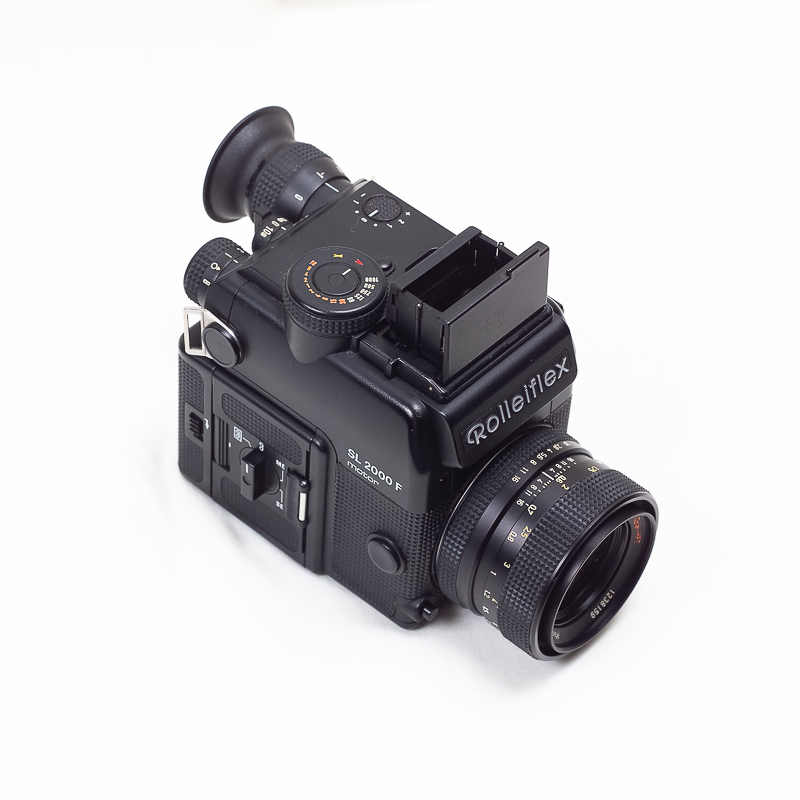 3: (Film catridge shape), this is position to rewind film, also film insert can be drop out to install new emulsion. 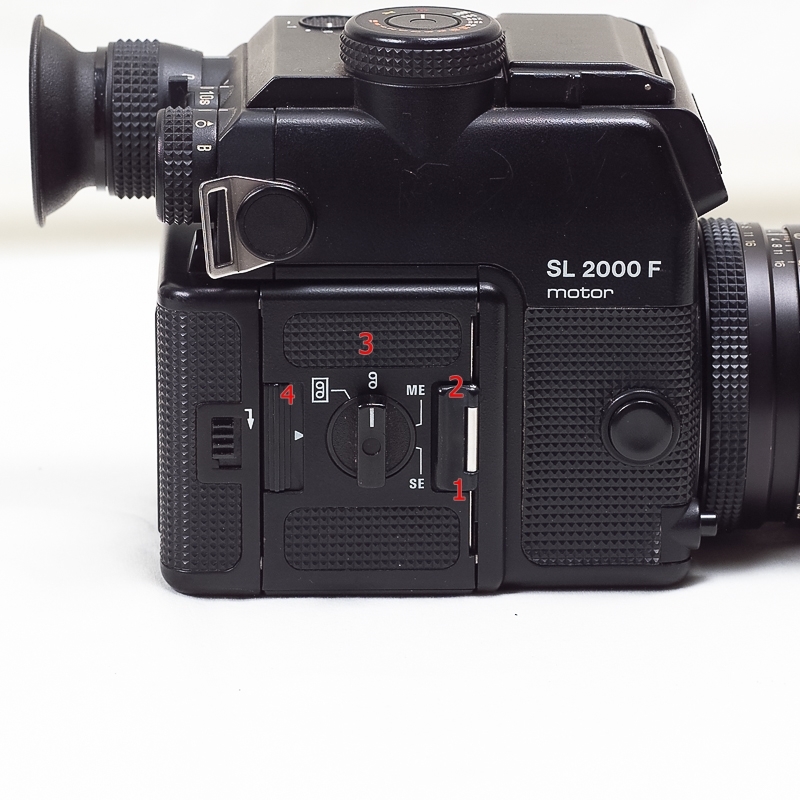 4) Push sliding lever nearby #4 (locate white triangle) to detach film back. Be aware the hinge is located at the left side. installed. But there were special films which has thinner gelatin base than normal film (when the peak of film era, of course). They are not available any longer. 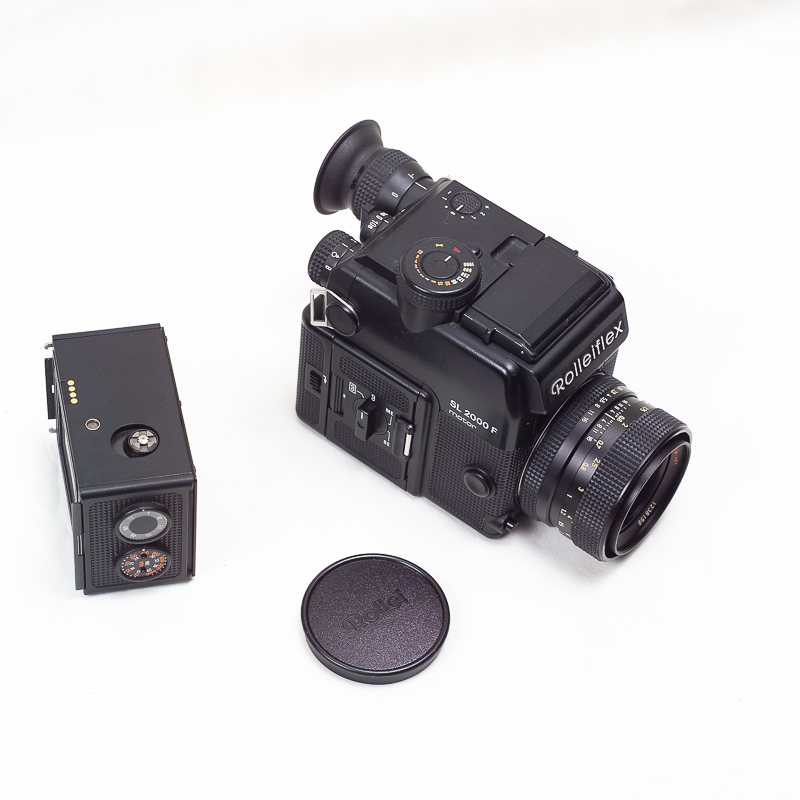 Even you are so lucky to find them you still need to swap film pressure plate which is not readily available too. It is the next to impossible to find…. ㅇ At previous picture, locate arrow mark down. To remove battery pack, push down while pull out to backside. You can use either regular AA side dry cell (1.5V) or rechargerable Ni-Cad (1.2V), 5 cells. According to my experience, battery hold the life pretty long. There is no sign of leakage while storing. backs used with different film sensitivity. Electronics like this function looks too simple nowadays but was top notch then, saying 1980s…. 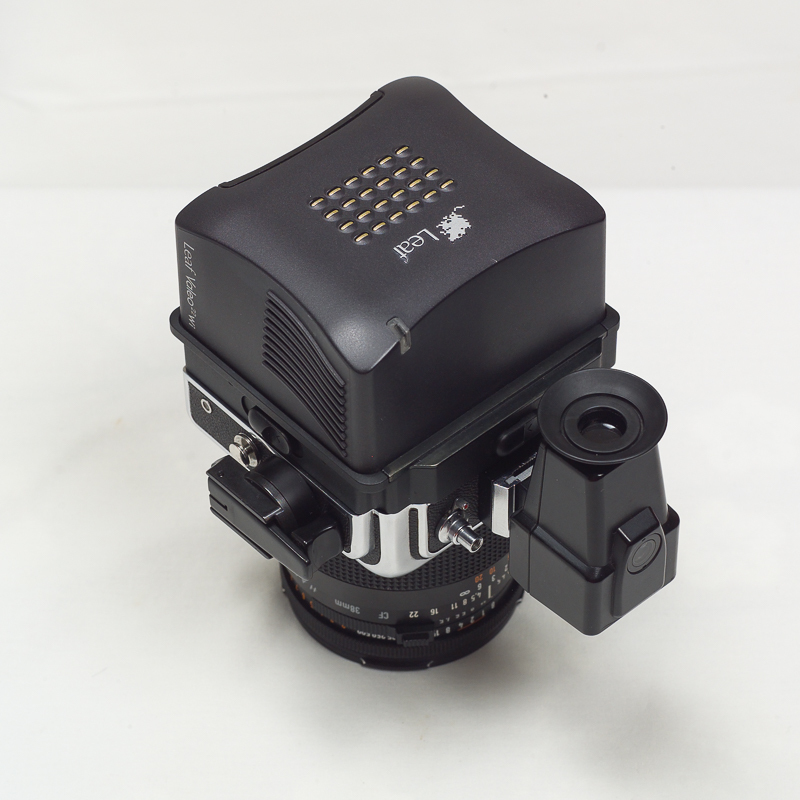 has couple of models which has penta prism and plane view finder at one body. Then, no more example…..right? even though it is pretty much usable. 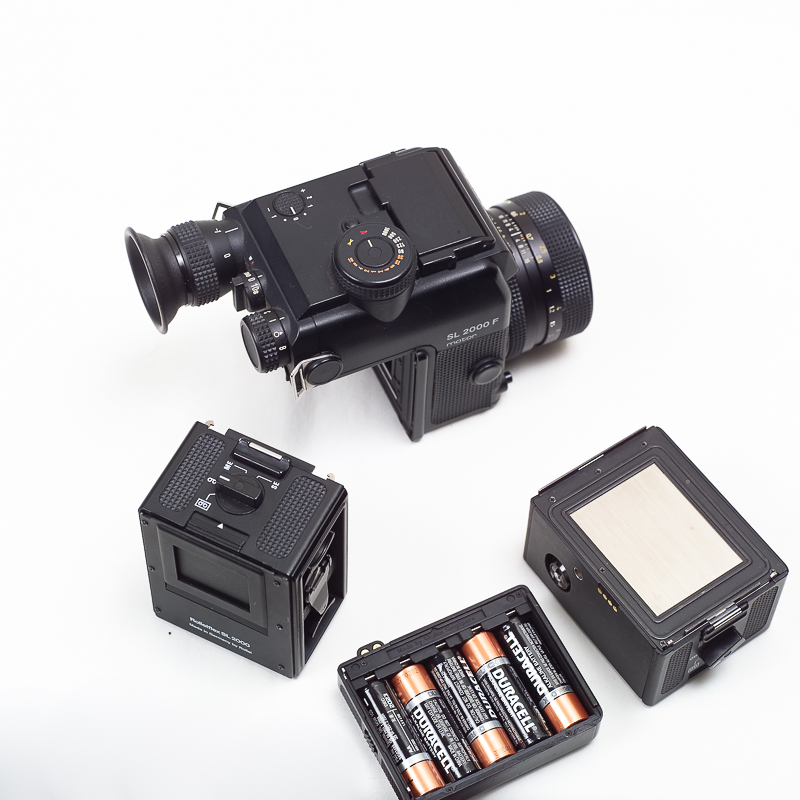 2000F / 3003 uses reflex mirror instead of penta prism which has lower efficiency to re-direct light. 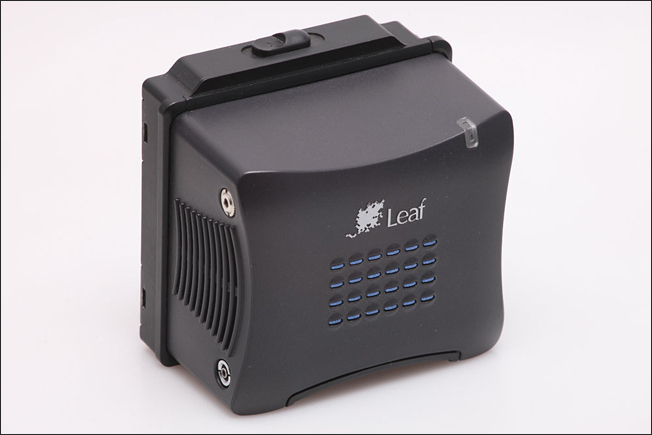 There is large diopter dial at eye level finder, making easy and precise focusing.